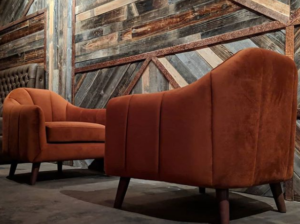 A speak-easy style craft cocktail concept that joins sister concept, The Whining Pig Beer & Wine Bar in The District! 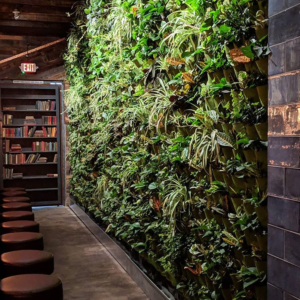 Pigtails features a raw oyster bar (opening March 2019), plush seating, a living wall covered by real plants, shiplap walls with copper detailing and a “secret” bookshelf exit. Mixologists will customize signature libations using barrel aged whiskey, organic vodka, botanically infused gin and a variety of tequilas mixed with fresh fruits to satisfy cocktail enthusiasts.